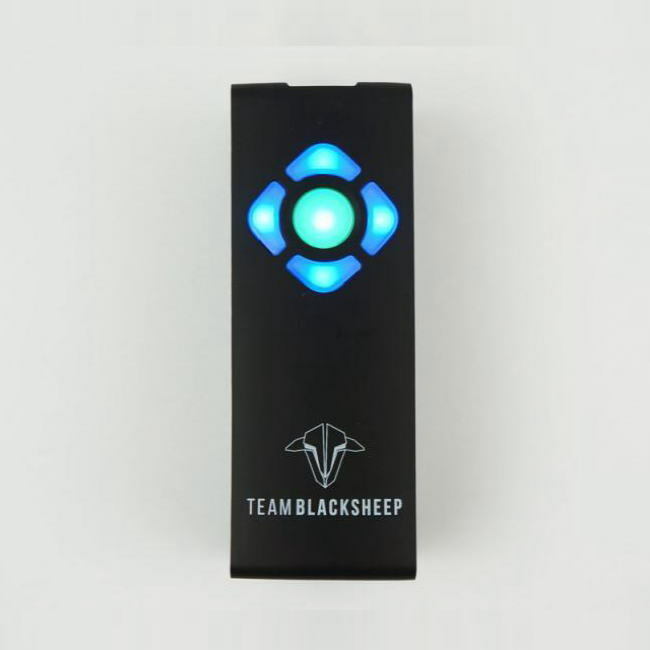 Drone Racing is about being the fastest and speed comes with training and competing. Timing systems are expensive, hard to set up and often unreliable. 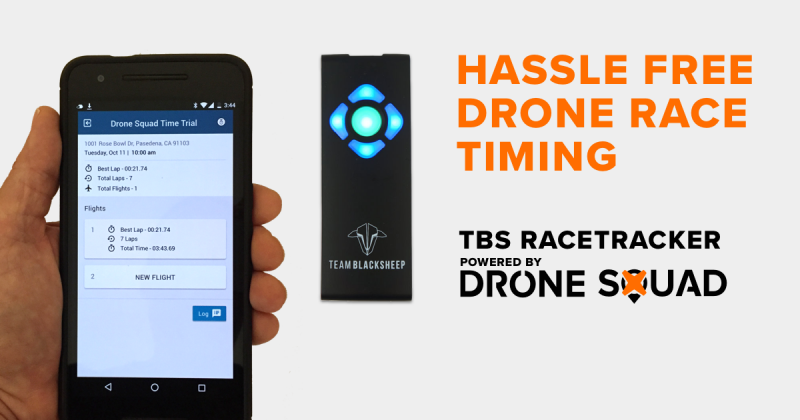 For the first time ever, the TBS RaceTracker in partnership with Drone Squadsolves all those problems. 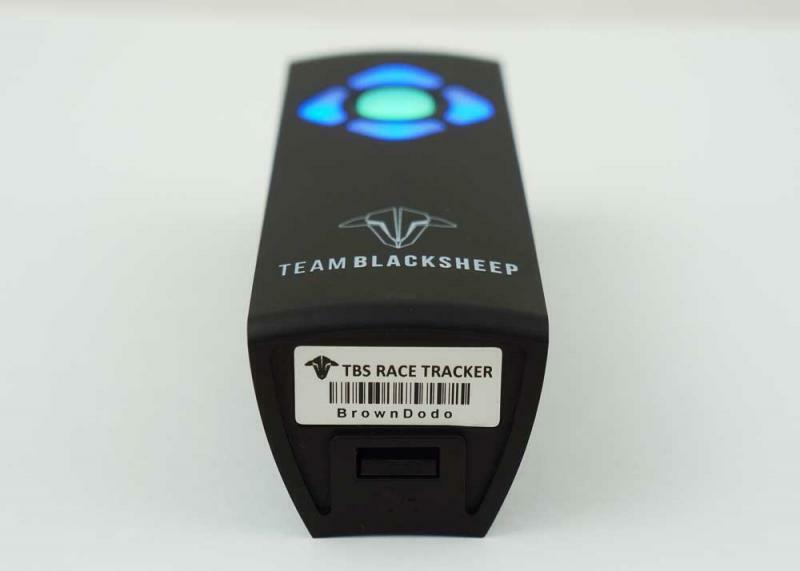 Now FPV Pilots around the world can effortlessly measure their performance for training and competition.